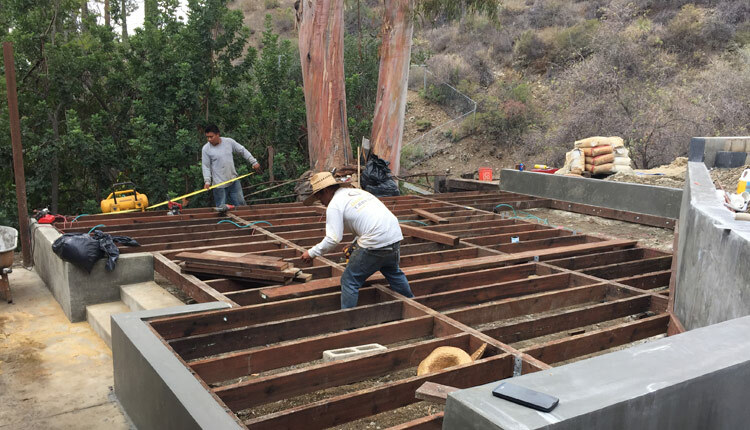 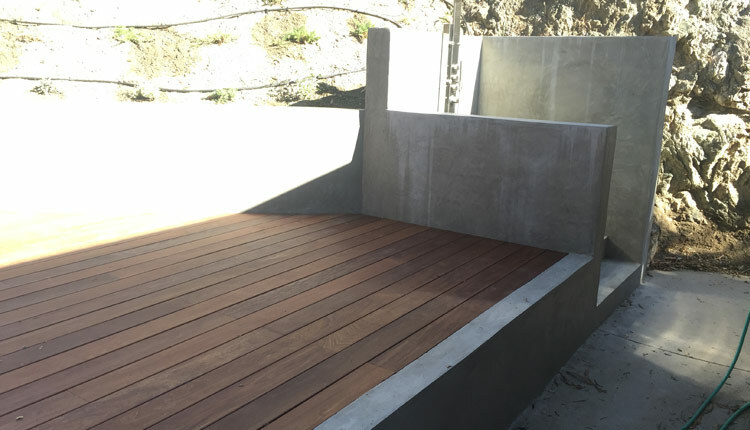 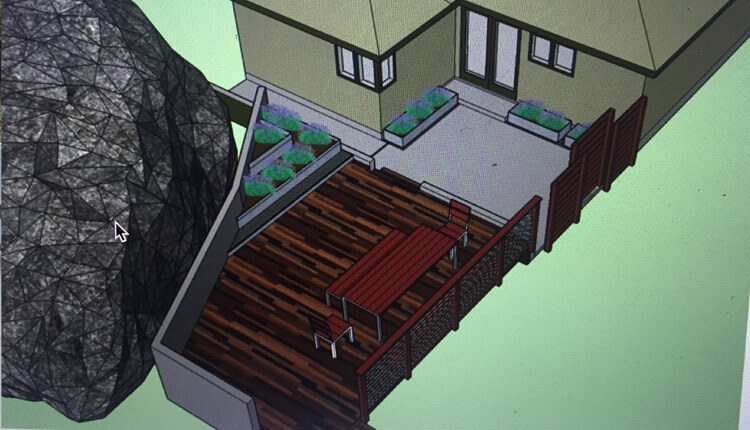 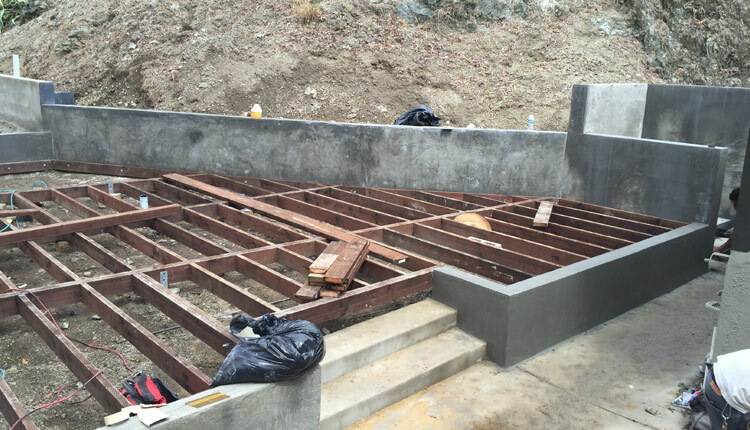 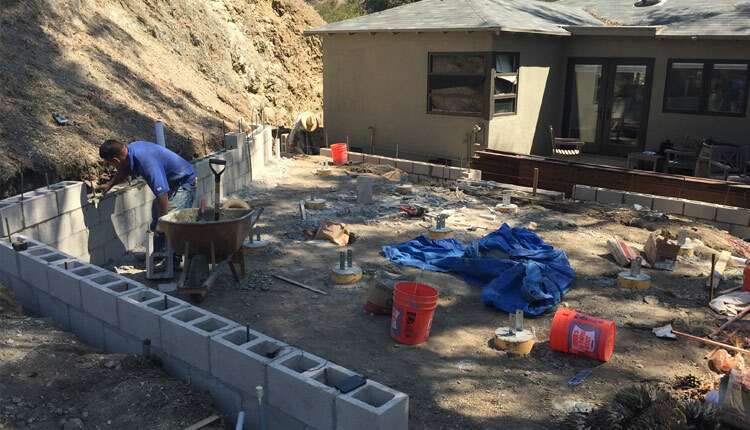 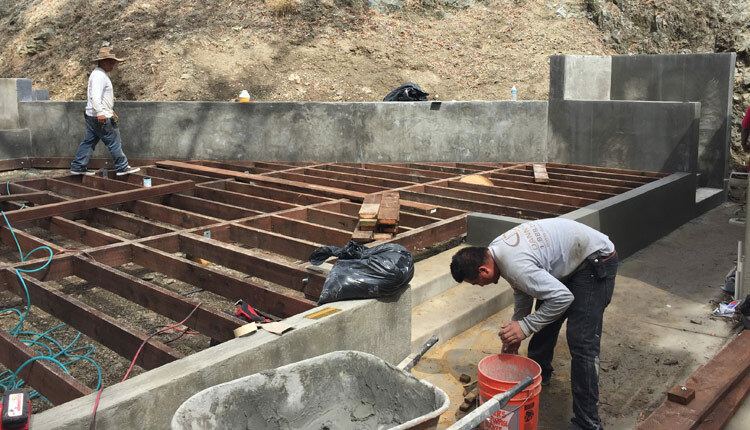 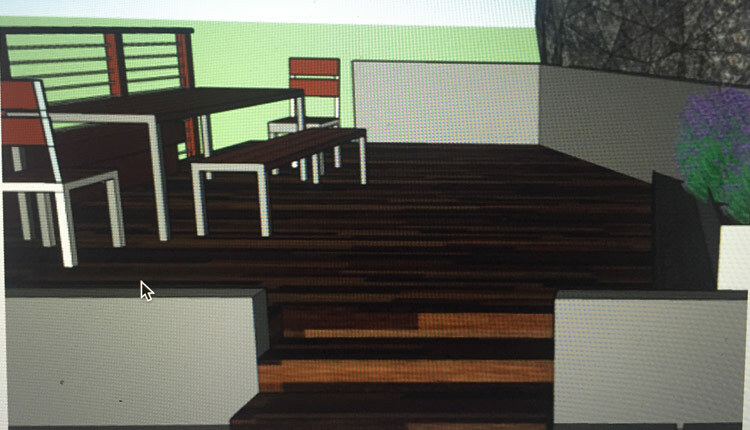 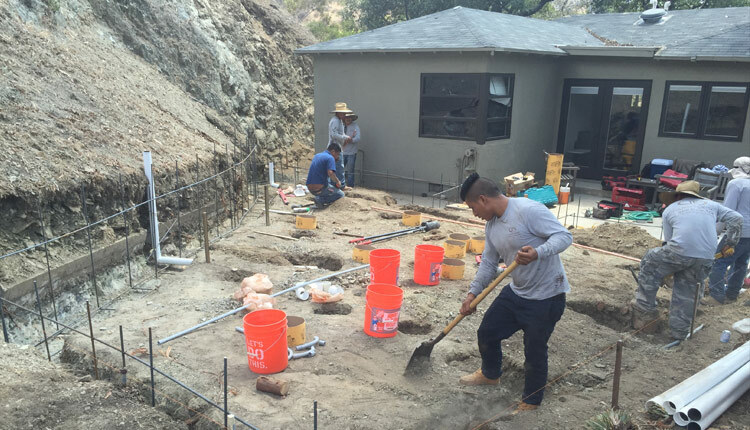 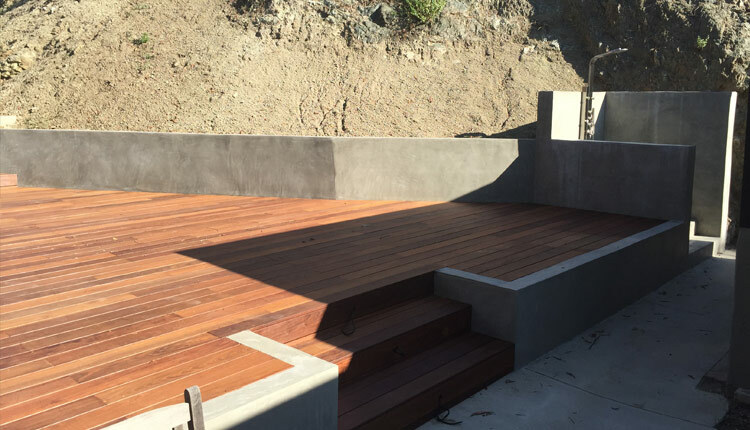 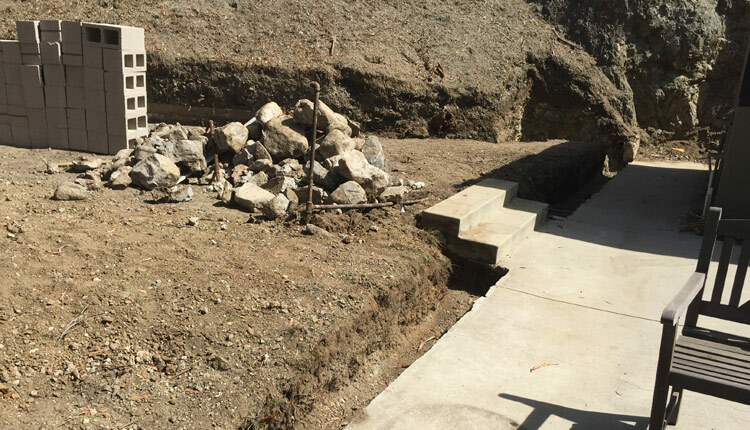 Glenoaks Canyon Yard Renovation project of Danny Deck Construction, Inc.
Everything start off from 3D design provided by us as for project concept for complete back yard renovation. 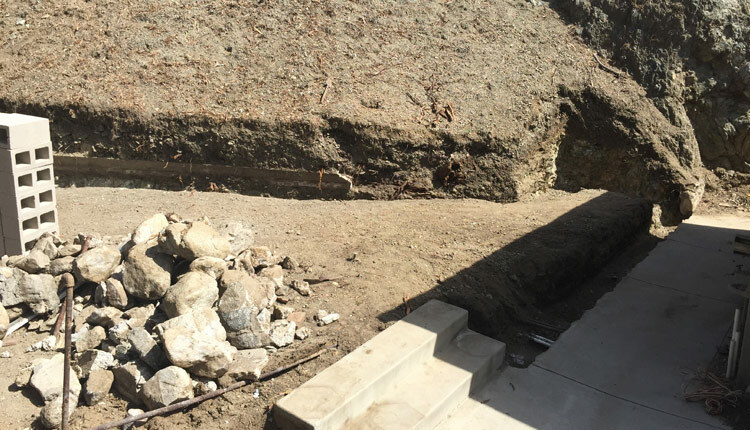 the soil was remove and hill was cut back in order to create the space wanted. 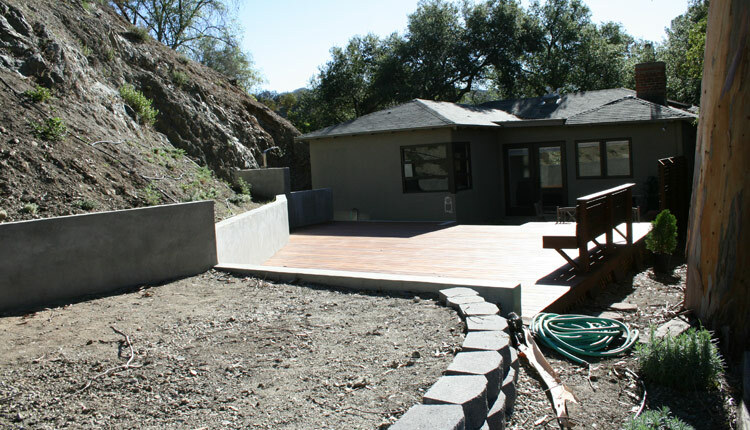 Building retaining walls to support the hillside and give the deck a border between deferent elevations, treatment areas. 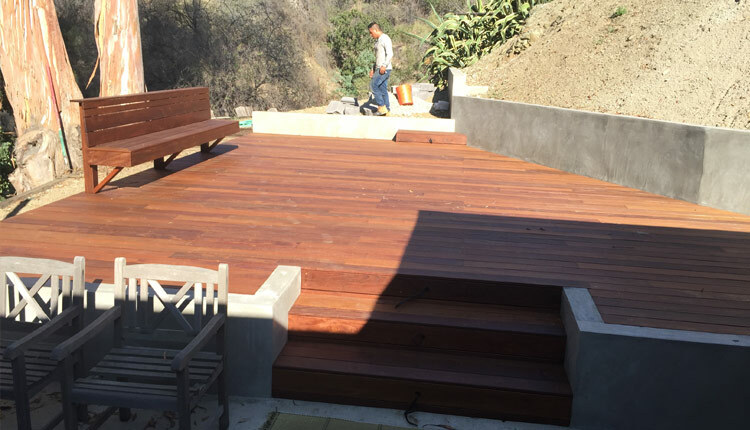 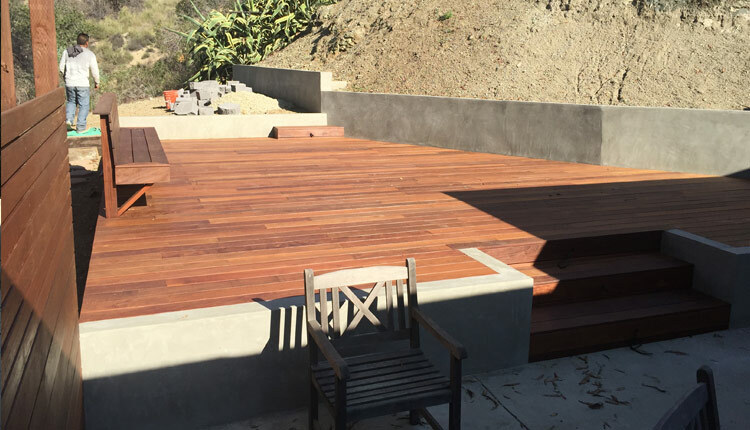 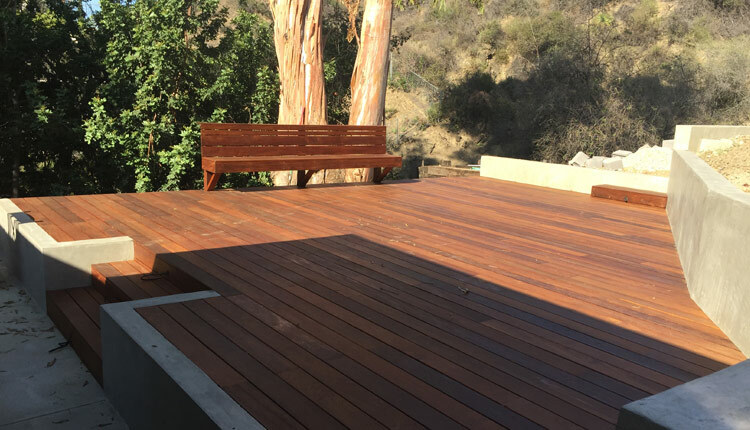 Ipewood deck was install with in the proposed spaces along with Ipewood bench and privacy screen. 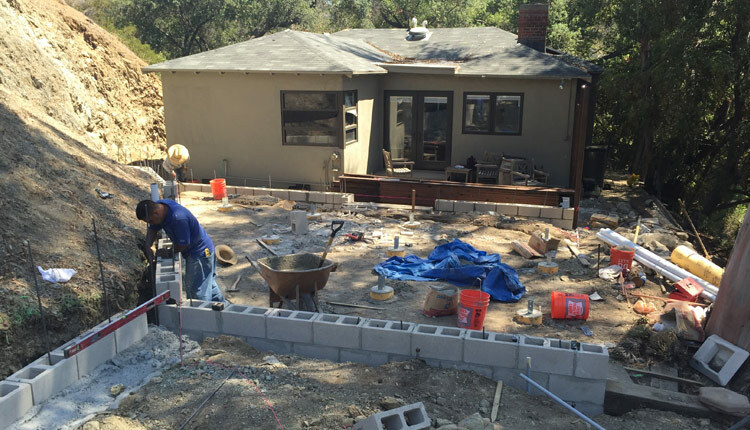 Stucco all walls with grey tone to bland in house, Ipewood and earth together beautifully. 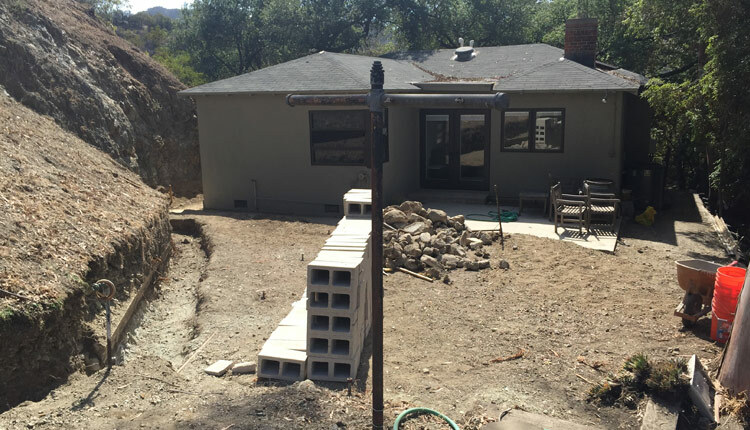 As for water retreat, we put in an amazing outdoor shower with amazing hot/cold outdoor faucet for the hot Californian summer days.